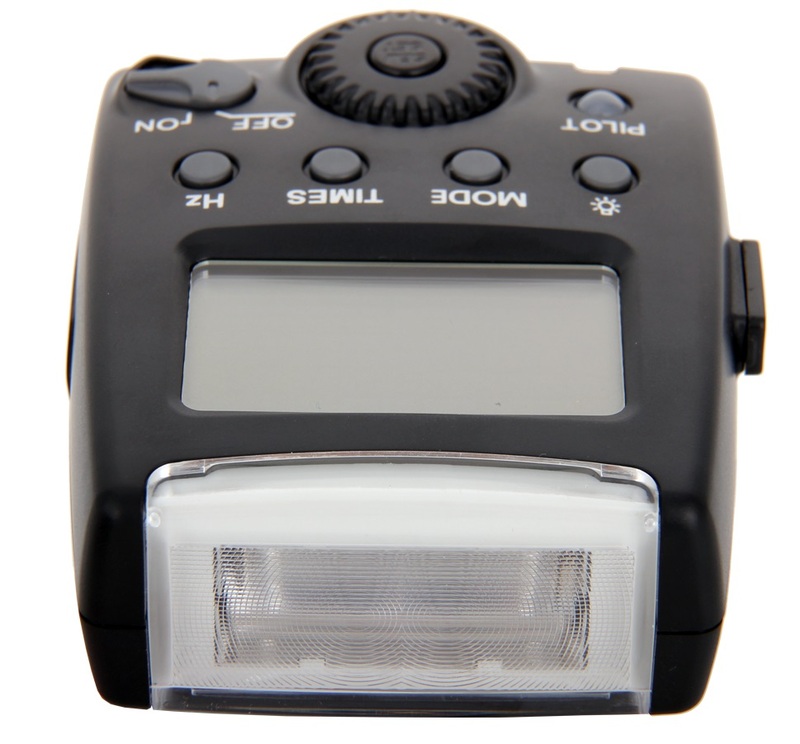 MeiKe's compact TTL hotshoe flash, the MK-300, has now been released for Olympus and Panasonic. 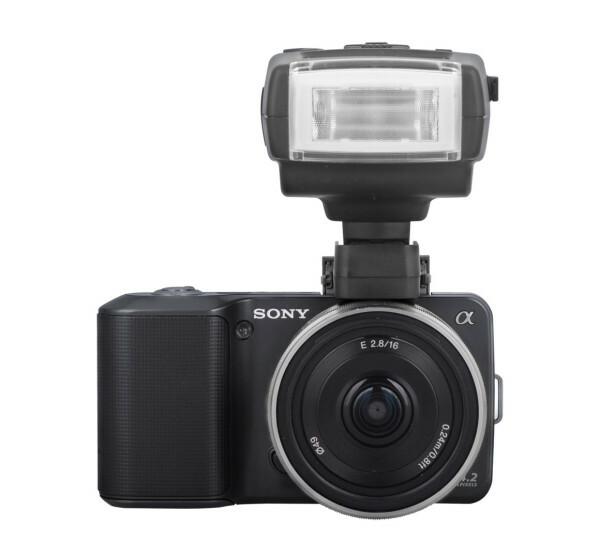 Looking for a small flash? MeiKe’s 2xAA-powered hotshoe flash, the MK-300, has now been released for Four Thirds, giving Olympus, and Panasonic users TTL support in a compact package. Previously announced for Nikon, the MK-300 is like the Nikon Speedlight SB400 but features a large top-facing LCD for direct access to manual power and TTL controls. However the flash tube is strictly fixed with no tilting or swivelling capabilities. There is also an advanced wireless master version, the MK-310, and a TTL radio trigger in the same form factor but only in Nikon and Canon variants so far. The Micro Four Thirds MK-300P is available now and can be yours for $50 on eBay. Also revealed on the MeiKe company web site, but not yet available on eBay (have a look here) is a Sony model, incorporating the old Auto-Lock Accessory Shoe but compatible with newer connectors via an adapter.